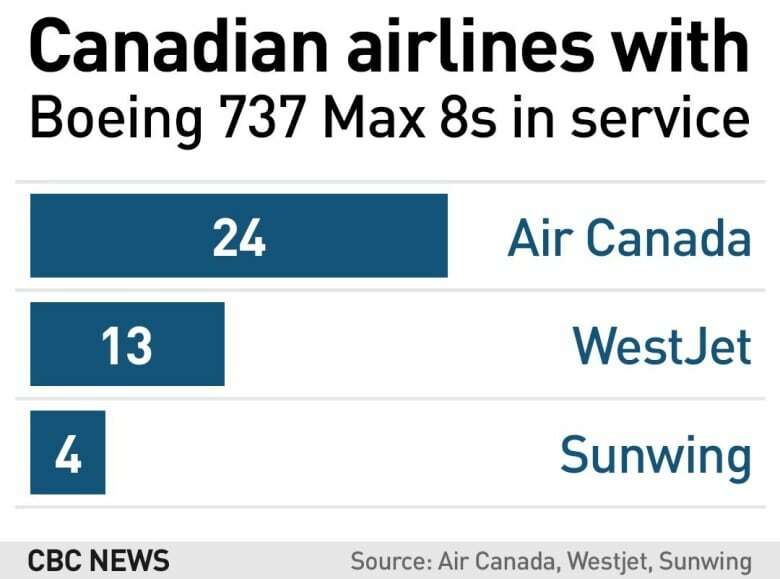 Canada will not be grounding any of its Boeing 737 Max 8 planes in the wake of the fatal Ethiopian Airlines crash that killed all 157 on board, including 18 Canadians, over the weekend. 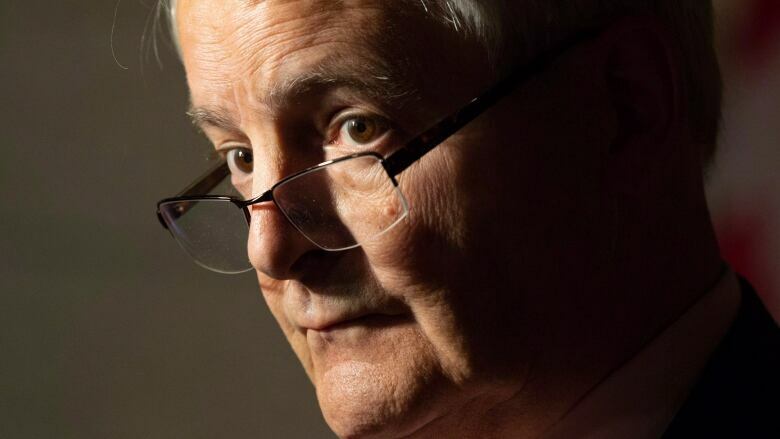 Speaking to reporters in Montreal, Garneau said it would be "premature" to ground all 41 of those planes currently owned by Canadian air carriers even though it's the second such deadly crash for a Boeing 737 Max 8 model in less than six months. When asked about the crash of a similar plane in October 2018, Garneau said Canadian regulators don't want to "jump to conclusions" despite the similarities between the Indonesian and Ethiopian incidents. "I would, without any hesitation, board an aircraft of that type at this particular time. 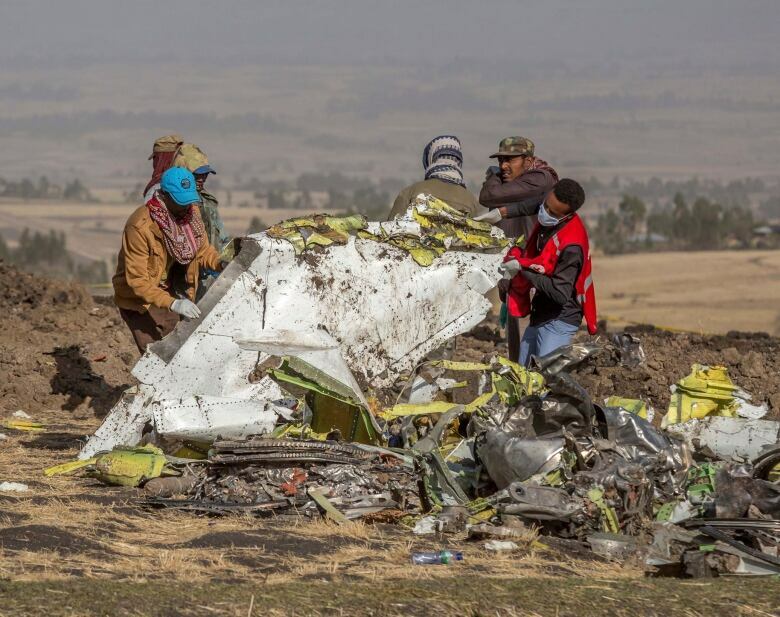 I'm reassuring Canadians that we will determine what the cause was [of the Ethiopian] crash," he said. "This plane already has millions of miles of flying." Garneau said that because the "black box" flight recorder and other critical sources of flight data already have been recovered at the crash site, an investigation can be done relatively quickly. Transport Canada said it's taking "all the necessary actions to ensure the safety of our skies." 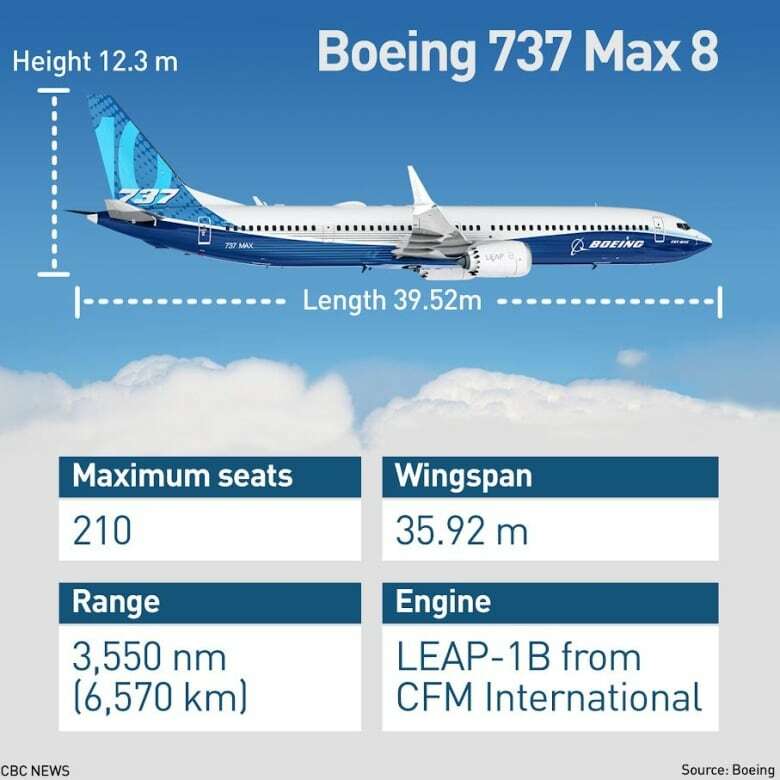 "The process of certification of the Boeing 737 Max  aircraft was led by American authorities," a spokesperson for Garneau said in an email to CBC News. "Transport Canada officials are working with their American counterparts in order to assess next steps. "The United States National Transportation Safety Board is gathering all the available information and a team was sent on site. Any decision taken will be based on science and in order to maintain the highest levels of safety." Garneau said Monday that if investigators are able to point to a problem unique to the 737 Max 8, he would "not hesitate" to take action, including temporarily grounding those planes from Canadian airspace. The 737 Max 8 model is one of the latest versions of the world's most popular aircraft, used by airlines the world over. Thousands of 737s have been produced since the first of its kind was introduced by Boeing in the mid-1960s. Indonesia grounded 11 of the aircraft for inspections, said Polana B. Pramesti, the country's director general of air transportation. Caribbean carrier Cayman Airways also said it was temporarily grounding the two Boeing 737 Max 8s it operates. However, Canada's two largest airlines say they are confident in the safety of the aircraft. "We have flown five different variants of the Boeing 737 since 1996, and the fleet currently operates around 450 safe daily B737 departures," WestJet spokesperson Morgan Bell said in a statement. "We are monitoring the situation closely and will not speculate on the cause of the incident." Ethiopian Airlines said Monday that investigators have recovered the plane's flight data recorder and cockpit voice recorder and were trying to determine the cause of the deadly crash involving a new aircraft model touted for its environmentally friendly engine. It was not clear what caused the plane to go down in clear weather, but the pilot sent out a distress call and was given clearance to return, the airline's CEO said on Sunday. The Ethiopian plane was new, delivered to the airline in November. The jet's last maintenance was on Feb. 4 and it had flown just 1,200 hours.